As the UK’s second largest economy, Manchester is an important economic engine driving the country’s growth and prosperity. Manchester has identified advanced materials as one of the key areas to continue to drive this growth. 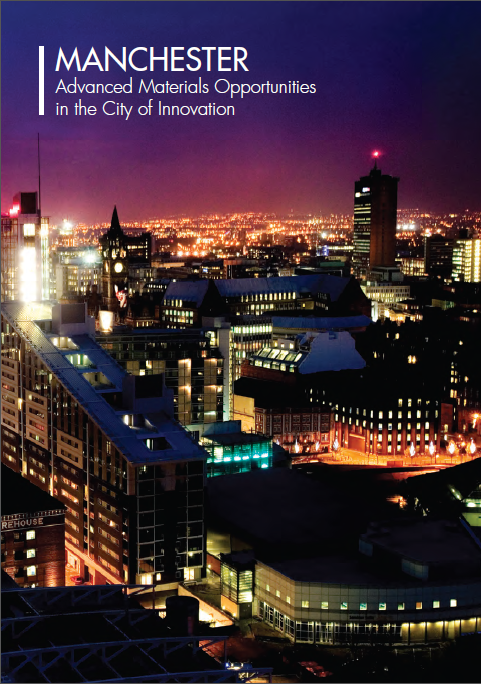 Download the brochure to find out about advanced material opportunities in Greater Manchester.